Airbus will launch its new cadet pilot training programme in Mexico. Airbus is launching a new global cadet pilot training programme to help meet the huge predicted demand for pilots – a total of 540,000 new pilots over the next two decades, according to its recent Global Forecast. The first course will start in January 2019 in Mexico, where Airbus is partnering with Escuela de Aviacion Mexico (EAM) to provide ab initio flight training. 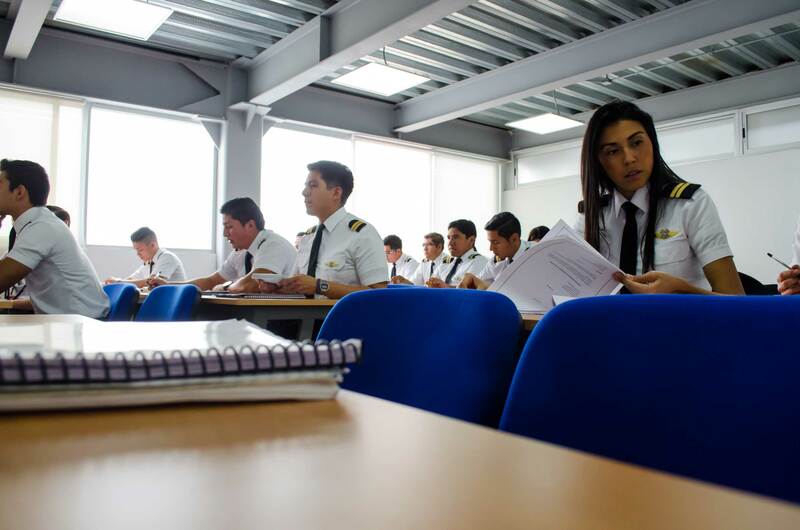 After completing the EAM course, the cadets will continue at the nearby Airbus Mexico Training centre to become Airbus A320 pilots. Similar partnerships with other flight training organisations are planned for the future. Cadets will benefit from a complete and fully integrated Airline Transport Pilot Licence (ATPL) programme and qualify as an “operationally-ready pilot”. “Global standards set by the Airbus Flight Training reference will ensure a harmonised, high quality training,” said the company. Airbus will also provids a bridge course from local licence to EASA licence. The programme will be open to young people over 18 years old who have graduated from high school. Candidates will undergo screening tests online and on-site.